Make your home shine and stand out. 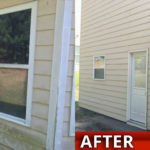 Georgia Pressure Washers is proud to be the right choice to bring superior results in house washing to your property! 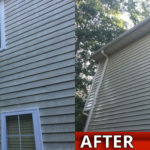 GA Pressure Washers is excited to offer our Complete House Wash Service to the Woodstock, Ga area. 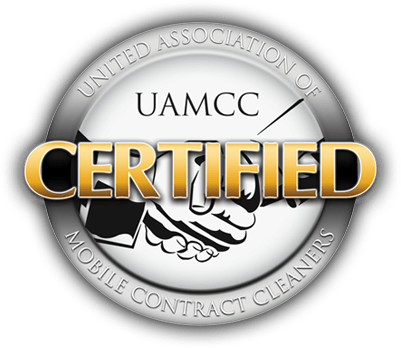 We take pride in the work we have performed in Woodstock and the surrounding areas in Georgia.